Made from scratch. Next time, I think I’ll use a different variety of potato… probably standard Russetts. 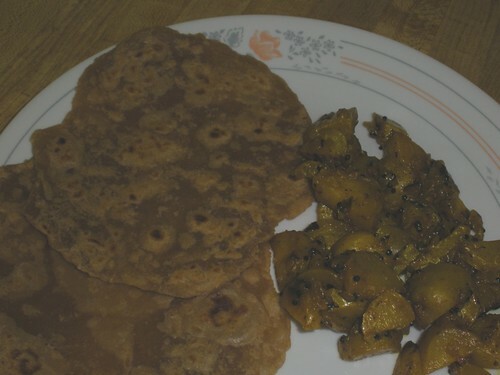 Is that roti you have, along with potato?